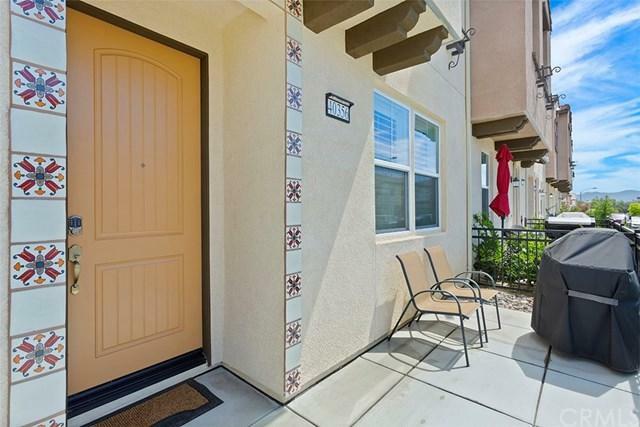 Highly upgrade immaculate condo in Arroyo Vista community. 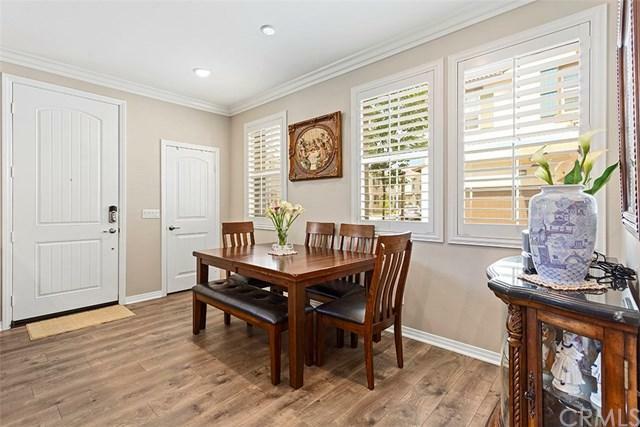 This home features an open floor concept with plenty of upgrades. Custom kitchen cabinets with large island that feature granite counters with full back splash and stainless appliances. 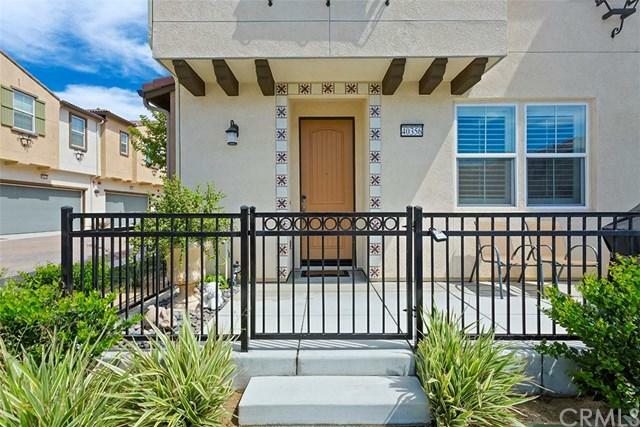 This home also features 3 spacious bedrooms and 2 and half baths with a large loft. The master suite features an over-sized master bathroom with dual vanities, soaking tub and a walk-in shower. 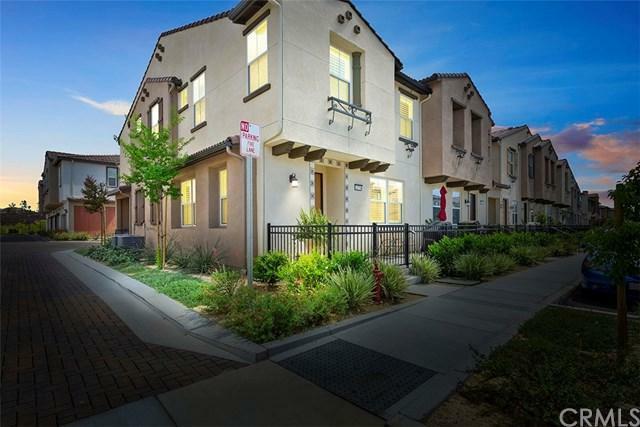 The community of Arroyo Vista has plenty of amenities like a luxurious community pool area with outdoor cooking and dining and an outdoor fireplace with lounge seating to relax day or night. A full playground for your little ones with a nice track can be used for a quick outdoor run, covered cabana full basketball court and nature walking trail. Sold by Rod Zand of Realty One Group Inc.